» A Gallery: What Is It? A guided tour combined with a workshop for children aged 4 – 12, to accompany the exhibition Beyond Corrupted Eye. 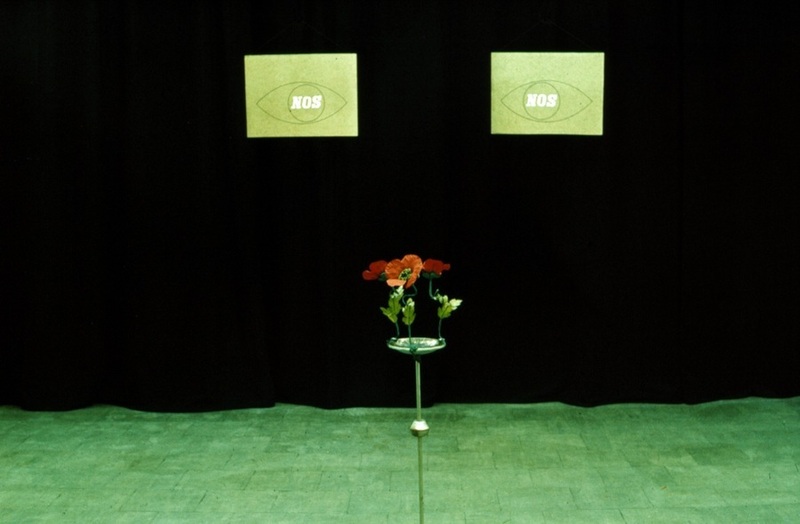 Akumulatory 2 Gallery, 1972–1990. For the duration of the workshop, participants will have the opportunity to step into the shoes of professional curators of modern art. They will reflect on the layout of the exhibition as well as the presentation and description of their own art work, which they will produce during the session.